and help improve customer satisfaction. 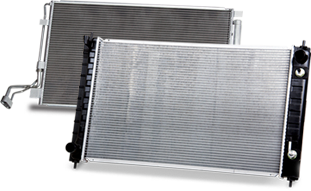 competitively priced alternative to the aftermarket. 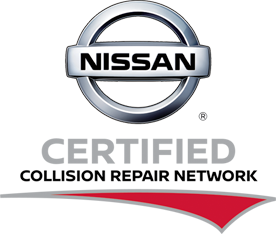 Nissan's consumer collision website provides valuable information about Genuine Nissan parts and the Certified Collision Repair Network, including a certified shop locator, at Collision.NissanUSA.com. thousands of Collision Popular Parts1. 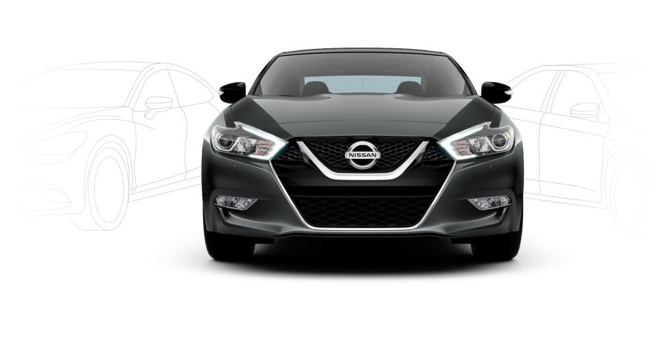 The best parts, great inventory, and speedy delivery. 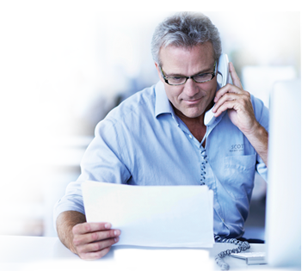 gaining referrals, and growing revenue. To learn more, click here. 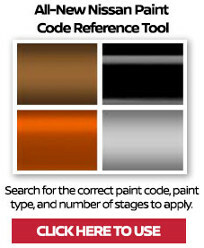 Search here for the correct paint code, paint type, and number of stages to apply. Enter model year and model name to find. Select Year2019201820172016201520142013201220112010 This field is required. Select Model This field is required.